High Pressure Aeroponic (HPA) spray jets and misters operating from 80 to 50 psi. 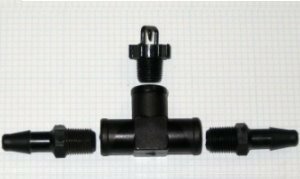 Kit includes tee, 1/8" or 1/4" barbs, and jet (orfice size: .016" or 0.025"). For misting of medical marijuana, hemp & food crops. 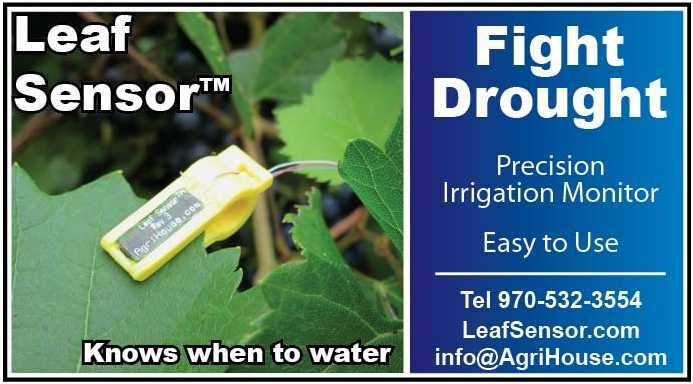 Exclusive leaf sensors, NASA sponsored and funded, for precision irrigation monitoring for all crops including cannabis, vegetable, fruits, and horticultural crops. Low voltage (3.3v) operation. BEYOND all natural Plant Amendment meets USDA NOP starndards for Organic use. Each 16 fl oz bottle of liquid concentrate makes over 472 gallons of solution. 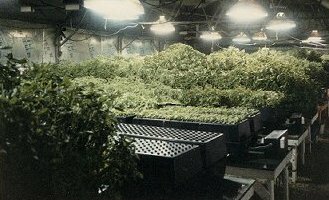 Nitrogen source for cannabis, trees, lawns, & flowers. All information submitted upon your order is strictly confidential. AgriHouse's Store does not share or distribute your name or email to any third-party. All sales transactions are secure and encyrpted for your protection.